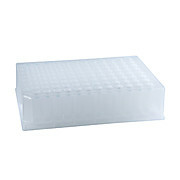 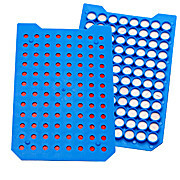 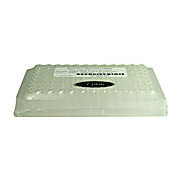 These products are sold as one microplate with 96 inserts installed. 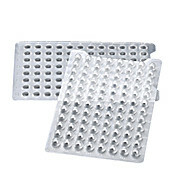 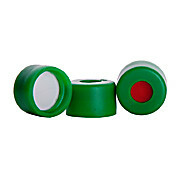 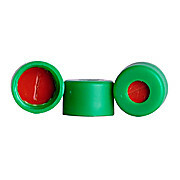 Kits include one µLplate and cover. 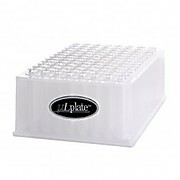 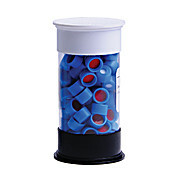 The system combines microplates, glass inserts, μLmats™, and caps with chromatography-based septa to offer you secure vessels to maintain even the most volatile samples. 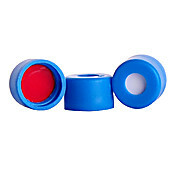 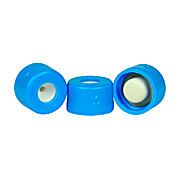 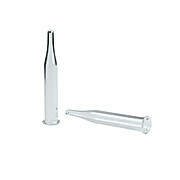 Conical Glass, Pulled Point, Narrow Opening Microliter has a Full Line of LC and GC Chromatography Consumables and Can Help You Determine the Best Products for your Application.